Police are investigating the accidental death of a boy in a playground area near Wanguri Primary School. 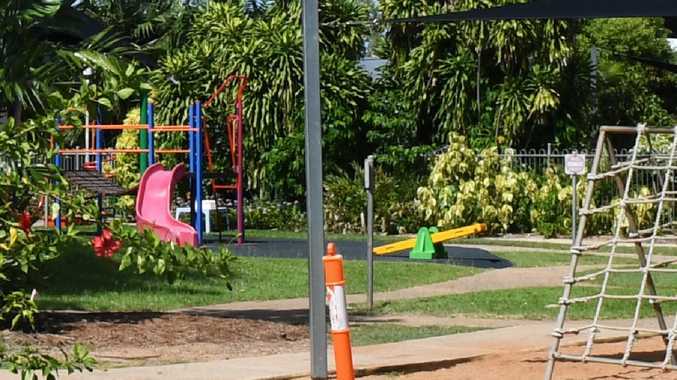 A DARWIN family is in mourning after an eight-year-old boy died in a tragic playground accident. Emergency services were called to a playground on Kailis St in Wanguri about 7.30pm Wednesday night to reports the Wanguri Primary School boy had been found. Northern Territory Police are still investigating however officers are not treating his death as suspicious. 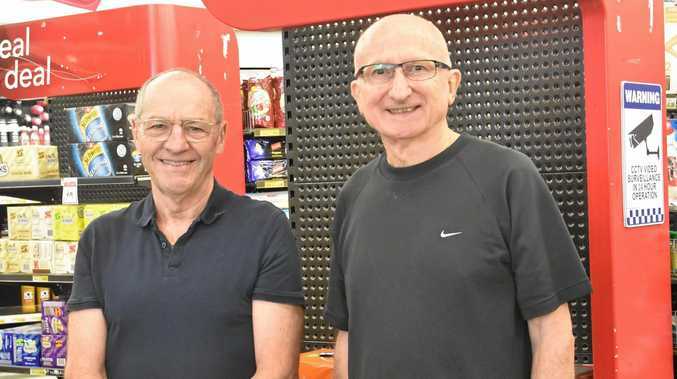 "Investigations are continuing and a report will be prepared for the coroner," senior sergeant Matt Allen of the Major Crime Squad said in a statement. "Inquiries to date indicate that the death occurred as a result of misadventure." Police are investigating the accidental death of the boy. 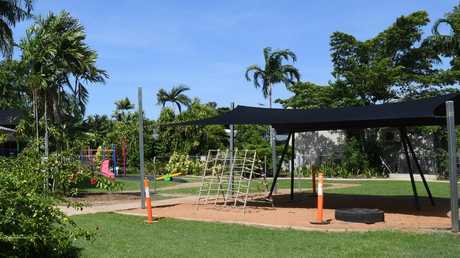 The NT News is reporting the incident leading to the boy's death could've happened on the playground's flying fox. Tributes have begun to flow for the young boy on Facebook with one of his older siblings mourning her baby brother. "You were always in my heart, you supported me and I've done my hardest to support you," she wrote. "You were always such a beautiful and smart boy, and I was so eager to watch you grow up and become the man that every girl would be all over for, but your time came too soon. "But I know I can't grief (sic) forever, but you were and always will be in my heart. "My special angel, rest in peace. For your love will live on through many hearts. Fly high and keep watch over us and keep that unforgettable smile on your face, just like how you'd always be, love you always." Students at Wanguri Primary School have been notified of the boy's death and the department of education is offering the family support.